I’ve been helping out a charity recently who have a lot of old kit and no money to replace it. Open source software can really help organisations out like this, and let’s face it everyone wants to save some money where they can. These days there are loads of off-the-shelf distributions designed to turn commodity PC hardware into dedicated appliances, and you don’t need a degree in the Linux kernel to administer appliances like that. If you pick a well supported mature package the learning curve can be shallow and the gains huge. You’ll know if you’ve read this blog that I’m a big fan of using pfSense to turn old PC hardware into feature-rich firewall appliances. There must be something similar for storage, right? We were talking about the charity’s storage strategy and it was established that a NAS would be beneficial to complement their aging server hardware. As they’ve got no money, they can’t just go out and buy a Synology or QNAP box. “Oh, maybe you can do something with that old box over there, we don’t use it for anything.” The box in question is an “Equiinet ServerPilot“. It was an appliance that they got as part of a contract with a local ISP to function as a squid HTTP proxy, SMTP gateway etc. That ISP has since gone bust, and Equiinet no longer support the device. When I opened it up it was clear to see why! 4x 1TB drives. 2TB of RAID10 will be sufficient to address current and future storage requirements, resiliency and performance. It turns out there are loads of options. The obvious leader in this area is FreeNAS. It’s based on FreeBSD like pfSense and really all it’s doing is providing a friendly user interface to FreeBSD’s ZFS filesystem. ZFS has all the features you’d expect from a modern filesystem like resilience, online expansion, snapshotting and advanced caching to increase performance. It’s a complex beast but FreeNAS does a great job of making it user friendly. FreeNAS is a good product and quite mature. It has other features too like hypervisor management so that you can turn your NAS into an all-in-one network appliance providing a multitude of services to your users. There is one massive caveat to all of this though – ZFS loves RAM. The more RAM you can give it, the better it performs – a good rule of thumb is 1GB of RAM per 1TB of storage. This completely rules it out of our scenario where we’re trying to repurpose old hardware. 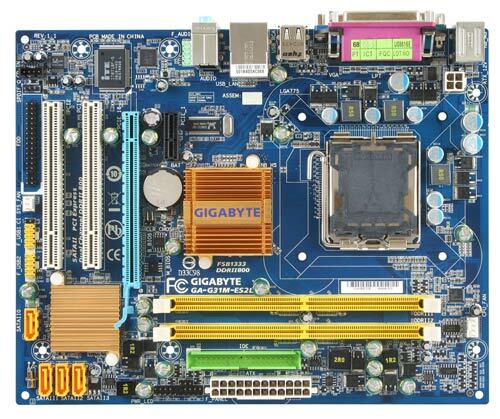 A lot of the older devices that I support are either 32bit or the motherboards only support maybe 4GB or 8GB of RAM. The RAM that ZFS needs is dedicated to ZFS, it can’t be shared with other processes. So to run a 4TB NAS using ZFS you really need at least 6GB of RAM. A competitor to FreeNAS is Rockstor. You can consider Rockstor to be a Linux-based equivalent of FreeNAS, although it’s not quite as mature in its development and does not benefit from the same size user base. It’s Linux under the hood rather than FreeBSD (in fact it’s CentOS 7) which is advantageous to me as I’ve been administering CentOS servers for 10+ years. It uses BTRFS (developed by Oracle) rather than FreeNAS’s ZFS (developed by Sun). It has a plugin architecture based around docker. BTRFS in turn is not quite as mature as ZFS, it will only reliably work at certain RAID levels for example. It has been integrated into the Linux kernel since 2009. One really notable difference between the two is that ZFS natively supports tiered levels of caching using system RAM, SSD etc. BTRFS does not – it will rely on the Linux kernel’s ability to use free RAM as an IO cache but that’s about it. Fortunately there is some functionality in the Linux kernel since version 3.10 called bcache which does just this. Rockstor takes the standard CentOS kernel and chucks it away in favour of kernel-ml from the epel repository to add support for these advanced features. 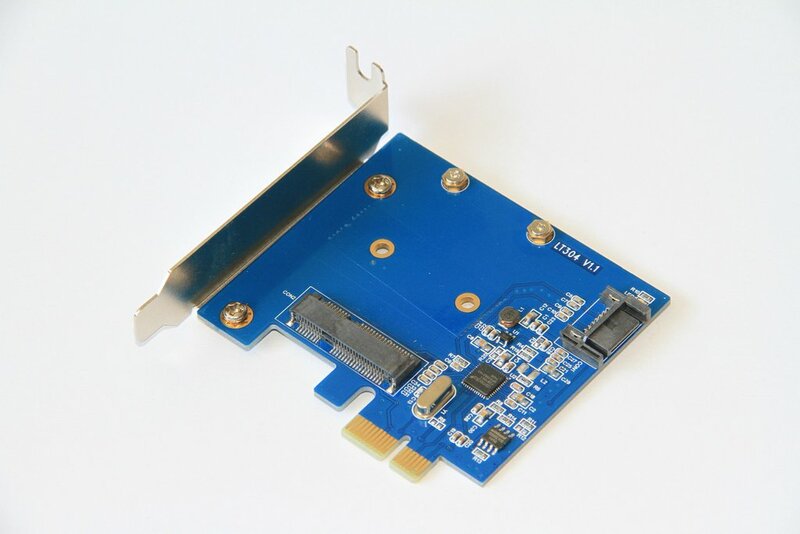 While I was browsing the Rockstor website I had a quick flick through their shop and found this PCIe card. I had no idea these existed, but it seemed to resolve my issues around OS storage, and an additional SATA port for my caching SSD! It’s even bootable. So now I have OS storage and a 5th SATA port for £32.79. Not bad! Next up I needed some hard drives. I have a few contacts in the business of stripping servers and liquidating old stock, and managed to find someone selling 1TB NetApp SATA drives. These turned out to be standard Hitachi drives with a plastic caddy around them. They’d never been used and were £15 each with a 1yr warranty! My overall total for the 2TB NAS build from the old ServerPilot appliance is £193.92. You can’t buy a QNAP or Synology (or even Netgear) 4 drive NAS box for that, even without drives. The ones that do SSD caching are even more expensive! I’m cheating a little there as I donated an old PCIe Intel Pro/1000PT dual port adaptor I had lying around – they go for about £15 on eBay. Either way you’re looking at around £200 to repurpose the box, which I’m pretty please with. Next up, installation. I’m not gonna talk about how to install Rockstor as there’s loads of great guides online. It’s essentially a case of writing the ISO to USB using rufus or dd and booting it. I did this with the SATA drives disconnected to ensure the OS and bootloader/MBR ended up on the right device. One thing to note is that the filesystem for the OS HAS to be BTRFS but the installer will let you choose other formats. If you choose LVM, ext3 etc the product will install and then tell you to reinstall as soon as you try and log in to it. 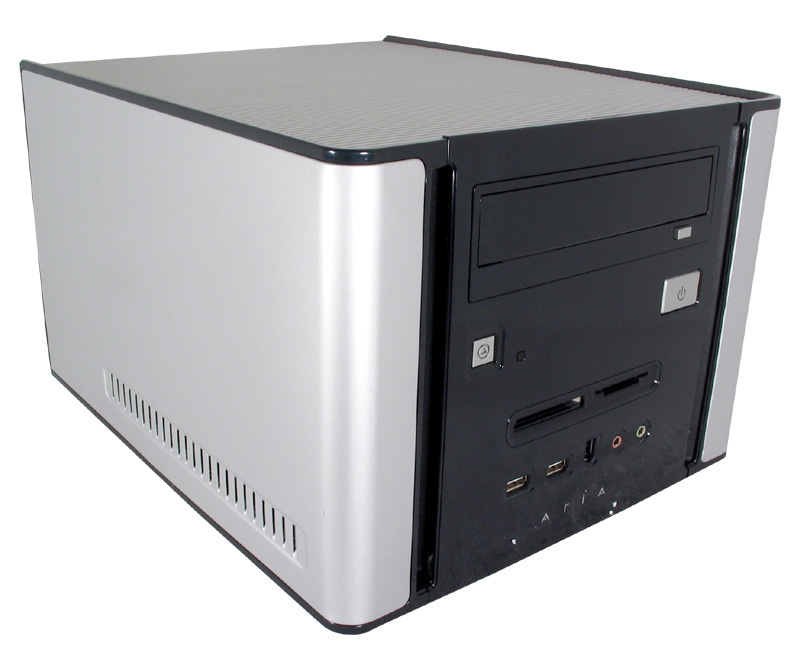 The OS will see the mechanical drives, the SSD, and the virtual bcache devices created for each mechanical drive. The GUI is clever enough to figure out which devices are bcache backing devices and it won’t let you do anything with them. I created a RAID10 BTRFS pool using lzo compression – I don’t have that much CPU so lightweight compression is the order of the day. I also had to specify the nossd mount option. BTRFS sees the bcache devices as SSDs when they really aren’t. I found that manually telling it that they were not true SSD devices increased performance. I also created some scheduled tasks to snapshot the share twice a day (I have found through trial and error that 1200 and 1900 are good times to snapshot) and to scrub the RAIDset once a week. Samba understands BTRFS snapshots and can pass them through to the Windows Previous Versions/Shadow Copy interface, so your users can retrieve old versions of their files from the OS native snapshots right from within Windows! The charity is an Active Directory user so Samba will be integrated into that when I get it on site. The dual port NIC was configured as a bonded interface using LACP – the device will be connected to 2 switches in a stack which support LACP bonds. And that’s it! Obviously RAID and snapshotting are no substitute for backups, another old server will be repurposed once this NAS box is in use to fulfil the backup requirement. I’m able to saturate a gigabit ethernet interface copying either to or from the NAS box, retrieve mistakenly deleted files from the snapshots with a few clicks from Windows, and I have terabytes of fault tolerant storage on the charity’s network for under £200. The device is monitored using SNMP by an open source NMS which will notify of any impending errors, Rockstor will notify of drive health from SMART status by email and storage can be expanded on the fly by swapping the drives out for larger ones. I’m not yet sure how to calculate usage on the bcache SSD to determine the perfect ratio between SSD and HDD but I’m sure there will be one! We use a popular UK based website at work for booking train tickets – thetrainline.com. Recently we noticed that users were unable to perform advanced searches on the website, instead being told “Oops, something went wrong”. Not the most helpful of error messages! 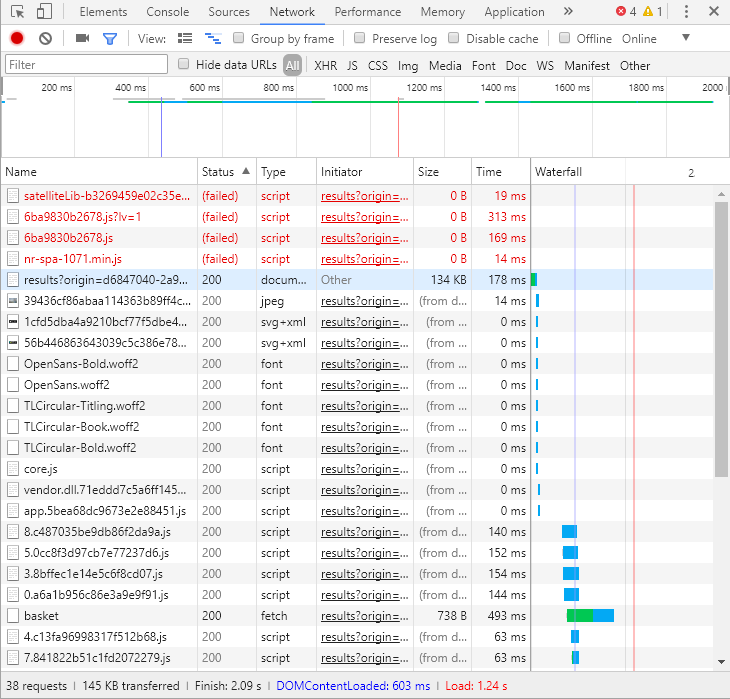 We could see a whole host of embedded advert/tracking/analytics websites being blocked at our proxy when users were performing the search, so I went through each one one-at-a-time to find out which was the one causing an issue. The search worked just fine off the corporate LAN, so it must have been one of our corporate security tools causing the problem. This is how it was done. How you do the next step depends on your network layout. As our issue was users on a corporate network behind a proxy, I tested from a computer which was not on the corporate LAN and therefore not behind the proxy. You could do it using tools your your local firewall/gateway, proxy or ZAProxy for testing. Or you could do it simply by editing your hosts file. I added each of the failed hosts to my hosts file pointing to 127.0.0.1. This replicated the fault on my computer off the corporate network. Then I removed them one at a time until the search worked. The culprit was delivery.g.switchadhub.com – adding that to our proxy whitelist fixed advanced searches on thetrainline.com – our proxy was blocking it under the category “Web Ads” as any advert blocker would. I’m starting to use pfSense a lot more at home now, making use of the advanced security features rather than it just being a router. I got quite frustrated last night when my girlfriend and I sat down to watch a film on Plex to discover that my Xbox One (Plex Client) could not see the Plex Server that was sat right next to it, on the same network. Further investigation proved that neither could my smart TV. I could access the server remotely via the Plex web app, so it wasn’t a port forwarding issue – I had already allowed 32400/tcp through pfSense to the Plex server anyway. It turns out it was some security protection against DNS Rebinding. DNS Rebinding attacks are where someone directs you to an address which resolves to an internal IP. Loads of appliances and broadband routers use this functionality to present you with captive portals, and so on. 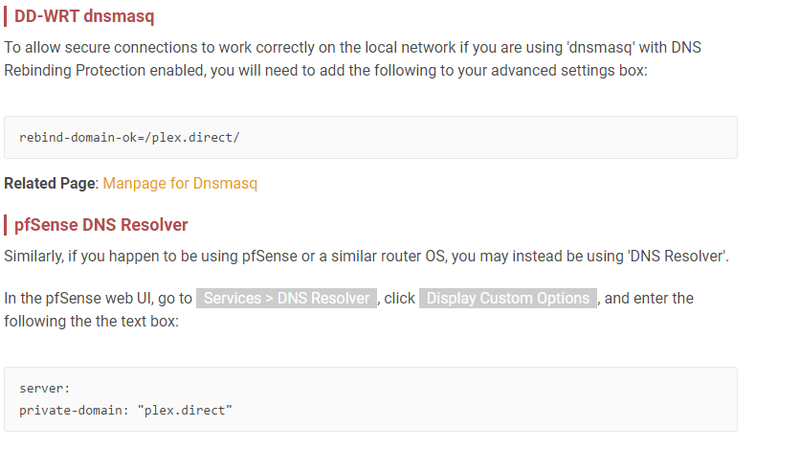 I had seen a lot of people having similar trouble with Plex behind pfSense, so I followed the instructions. In fact, Plex themselves even provide you with instructions on their How To Use Secure Connections support page. I saw this URL pop up in the Developer Tools -> Network section of my browser when using the Plex web app at https://app.plex.tv/web/app with some security warning or other. When I browsed to that address, I got an OpenDNS page saying that it had blocked some malware! That’s right folks, I’m also using OpenDNS and it also has some DNS Rebind protection built in! It can be completely disabled via Settings -> Security and unchecking Suspicious Responses. However to retain the layer of security OpenDNS was providing I created a “Never block” entry under Settings -> Web Content Filtering for plex.direct which seems to have done the trick. Never assume that you know how network protocols work because someone will always find some obscure way of using totally standard stuff that makes no sense. I recently set up a pfSense box as a trial for transparent proxying in a school. The driver behind this was to try and meet the UK’s Prevent legislation in a cash-strapped organisation. I’m a huge advocate of pfSense, I think it’s an excellent product with a staggering feature set for free. Alternative UTM products could have run the school into thousands of pounds of hardware, support costs and subscription charges, not to mention the cost of a consultant to come in and set it up. pfSense can use the open source Squid proxy with the SquidGuard filtering add-on as a transparent proxy. SquidGuard can make use of freely available online lists to categorise websites and control access to those categories. However one thing it doesn’t do is notify you when someone hits a blocked category. You can view the logs in realtime and the SquidGuard logs are separated off from the main Squid ones, so you can only see policy contraventions (as well as it rewriting search URLs to enforce SafeSearch, for example) but you have to be looking. A requirement from the school’s IT administrator was that they wanted an email the second someone tried to access something forbidden. Due to relying on crappy hardware in my lab I had a need to run some VMs for a new project (more on that later) on a box which did not support hardware VT. Most hypervisors won’t touch anything more than 32bit single core VMs without hardware VT – fortunately the project requirements specified the use of Citrix XenServer which is a little bit more flexible in that area. In XenServer Windows VMs have to be run in HVM mode (hardware virtualisation) but Linux VMs can be run in PV (software virtualisation) under certain conditions. PV uses bootloaders like pygrub to boot the Linux kernel rather than emulating a complete BIOS etc. CentOS/RHEL 7 installation media has a very unusual structure, the image is partitioned like a hard drive rather than the traditional ISO9660 file layout. The OS also standardises on LVM and XFS to move away from more archaic structures which hold technology back. None of these things work nicely with Xen’s PV abilities, so Citrix recommend that you run CentOS/RHEL 7 VMs in HVM. No good for me though! If you install Red Hat Enterprise Linux in text mode, you can only use the default partitioning schemes described in this section. You cannot add or remove partitions or file systems beyond those that the installation program automatically adds or removes. Create your VM using the CentOS 6 (64-bit) template in XenServer – remember it needs 3GB of RAM or the installer will get upset! When you’re connected with VNC, you should see the normal CentOS/RHEL graphical installer. The changes you need to make are all in the hard drive partitioning settings. I changed /boot and / to ext4 and used traditional MBR partitioning rather than LVM. You may be able to use LVM and only change /boot to ext4, I didn’t have time to try various different configurations. Complete the installation and hey presto, x64 CentOS 7 running in PV mode in XenServer! Just set the site up, because I’m about to do some interesting anti-malware stuff and I want to document it somewhere. Thought about calling it YAWPITS (yet-another-wordpress-IT-site) or some other crappy acronym but settled on the Griff theme because a) it’s my name and b) there are a tonne of free Griffin logos around that people have designed as tattoos. Proudly powered by WordPress | Theme: Flounder by Kelly Dwan & Mel Choyce.